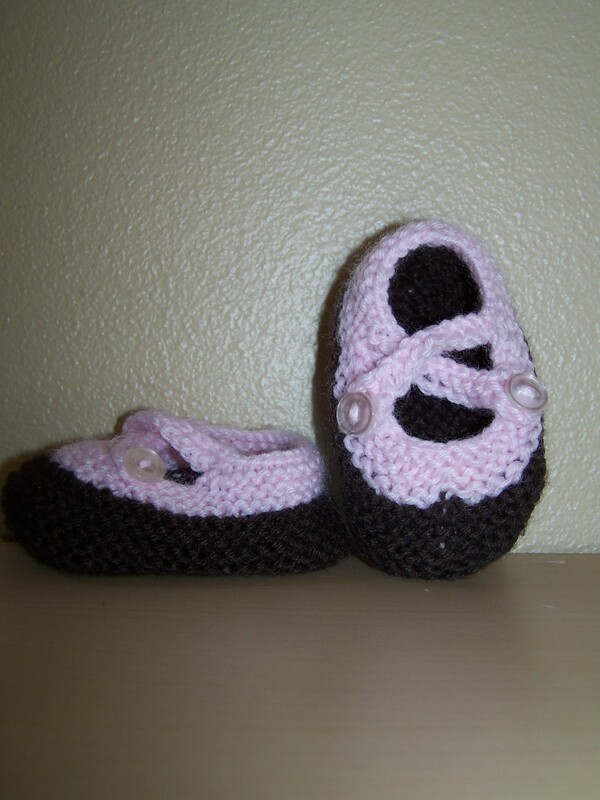 In addition to finishing the Market Bag, I’ve also crossed a couple of Knitting-to-do’s off my list. Black Sheep (for me!) 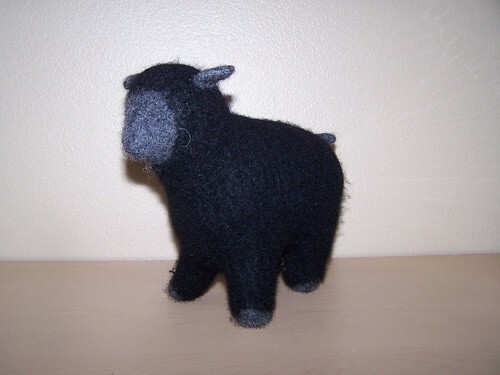 well after I started knitting it, it became very clear that this black sheep needed to go to a dear friend of mine. Entralac purse in browns (for me!) I just cast on the entralac purse today. 🙂 Yay!